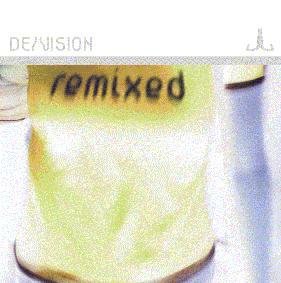 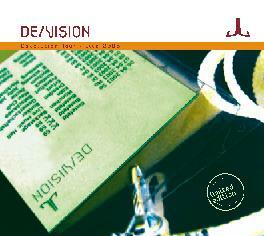 © 2008 by www.devision.de You can buy all of this listed cds in record-shops or in our . 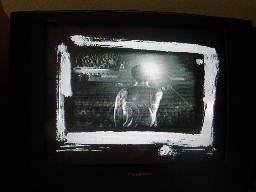 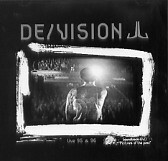 www.musicline.de gives you soundfirles and informations about DE/VISION-CDs.. 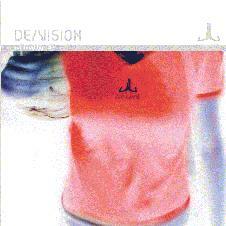 Some CDs are still avaialbe in the record shops. 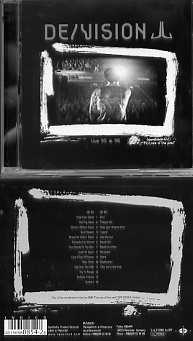 Live 95&96 (21.May 2002) released 25.october 2004 as Live 95%96 "pictures of the past" soundtrack.